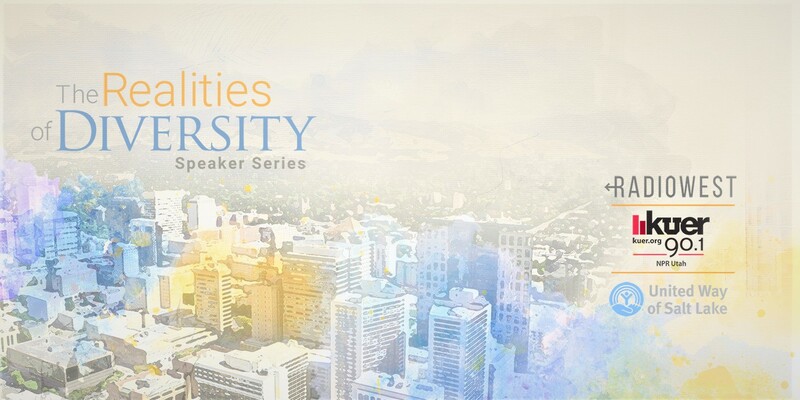 KUER, RadioWest, and United Way of Salt Lake present “The Realities of Diversity,” a three-part speaker series that takes a deeper look at race and diversity in America. 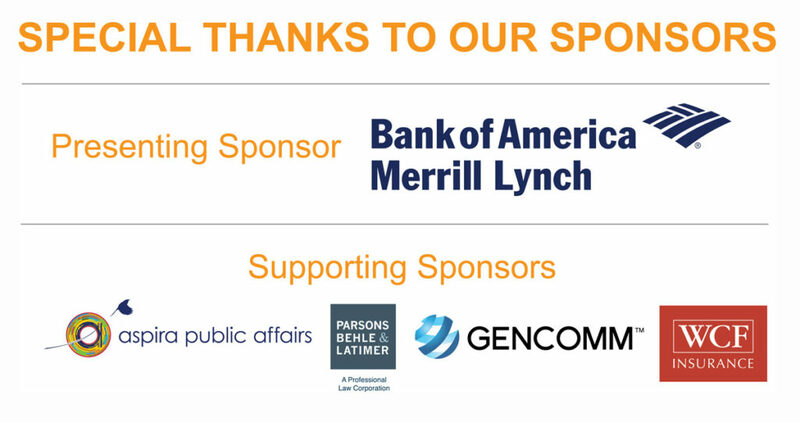 Thank you for joining us for these important conversations as we illuminated truths that allow us to better understand these complex issues that affect all of us! RadioWest’s Doug Fabrizio interviewed each speaker about their work related to race and diversity. The conversation was followed by a 30-minute audience Q&A.